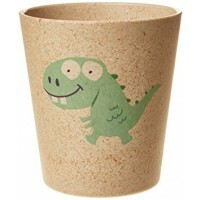 Jack N' Jill Rinse Storage Dino Cup is made from bamboo and rice husks. With a matte finish and a familiar face, it is perfect for hygienically storing Jack N' Jill products in the bathroom, rinsing after brushing and even that midnight drink of water. 70g. 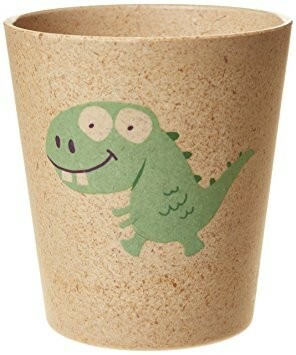 This biodegradable cup is earth friendly and cute. 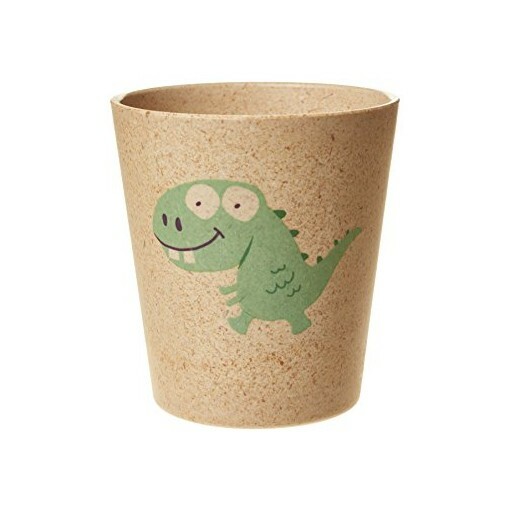 Great as a regular drinking cup. 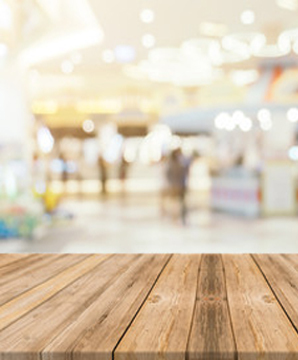 Naturally BPA & PVC Free. Dishwasher safe. I bought this for my son to use when brushing his teeth. It does just the trick and is really, really cute. The cup is wider at the rim, but it doesn't hinder its function. Very well made and adorable. This cup is so adorable. I got it for my LO to use after brushing his teeth but he loves it so much he wants every drink out of it. It says it is dishwasher safe but I am worried the design will come off so I've been hand washing it. Good weight to it, not flimsy and not easy to knock over. But light enough for little hands to easily carry. This cup is just darling in person! A good size for toddler hands.